We are happy to serve you in French and English. 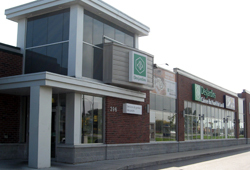 We are happy to serve you in French, English and Arab. Services available to residents only. 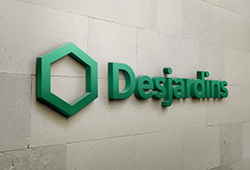 Visit the Desjardins Business - Laval website.